Join host Kim Lord at Fielder Street Creative 7:30pm on Wednesday, 14 November 2018 for a guided discussion with Post Production Supervisors David Birrell and Roz Silverstrin. The event is targeted at production houses, students who are looking to better understand the role of Post Production Supervisor and filmmakers looking to improve their production efficiency. The Australian Screen Sound Guild WA (ASSG) in association with Screenwest and the Australian Screen Editors WA (ASE) presents a guided discussion about the roles and functions of a Post Production Supervisor and how they benefit film and television production. 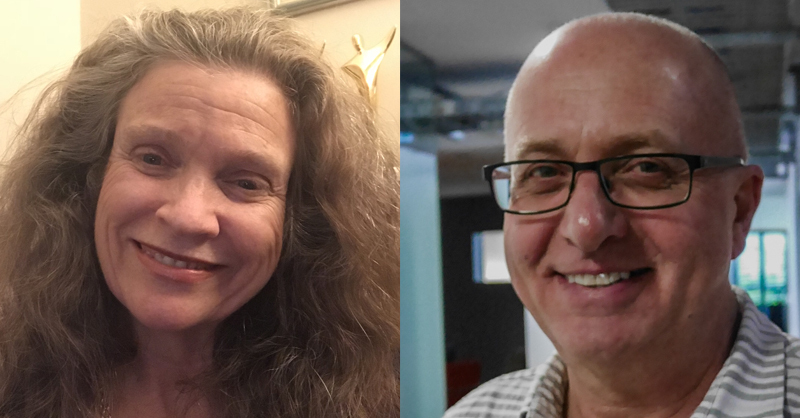 Roz Silvestrin and David Birrell are highly experienced supervisors who work in both feature film and television production. They have initial backgrounds in picture and sound editing and have developed extraordinary knowledge and experience in the various processes and machinery of Post Production. This is your opportunity to learn from their years of production experience. This session will be an informal guided discussion with ample opportunity for you to engage directly with Roz and David and ask your questions. This event is presented by ASSG and ASE.